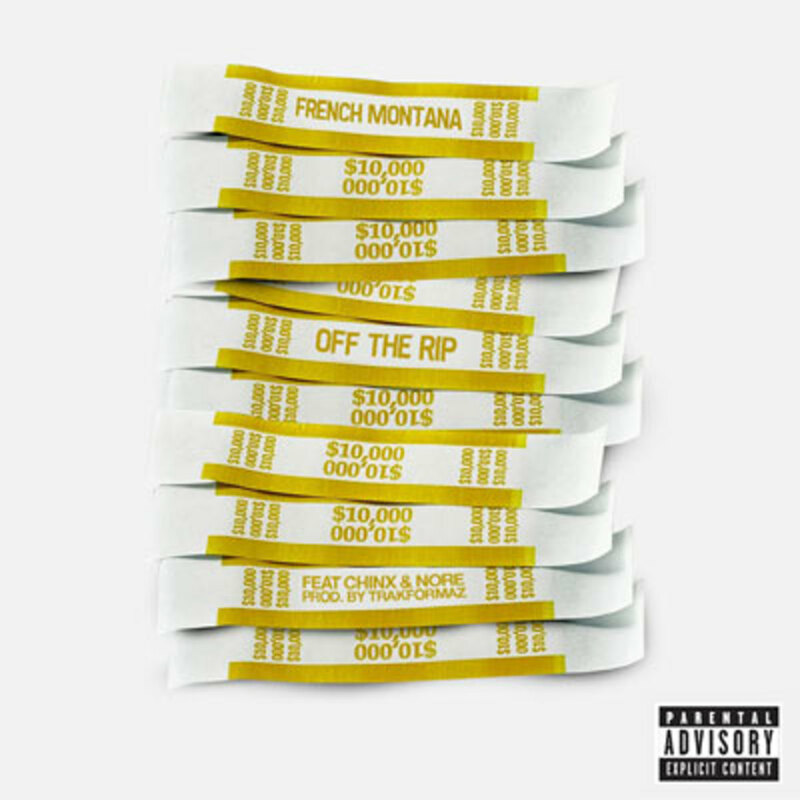 Update: The Spiff TV-directed visuals for French Montana&apos;s Off The Rip (Remix) single have been added. 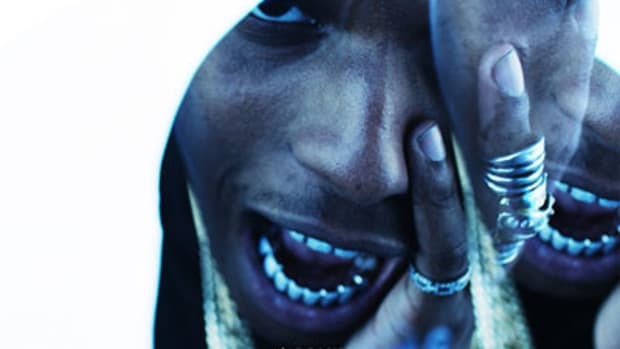 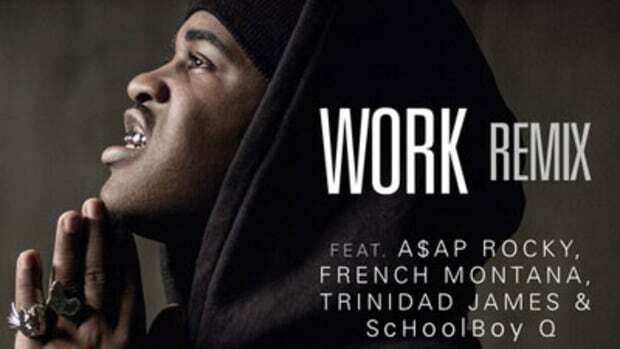 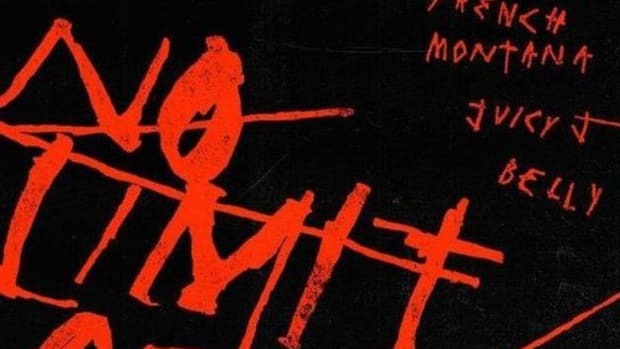 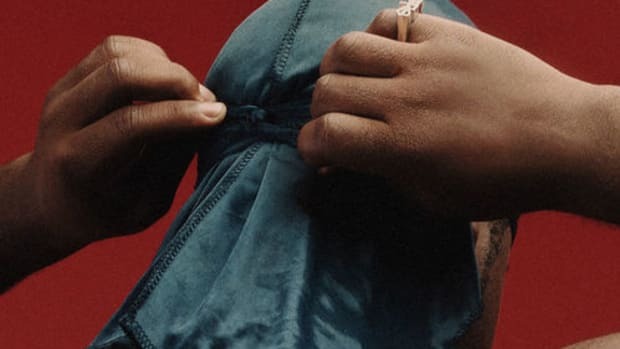 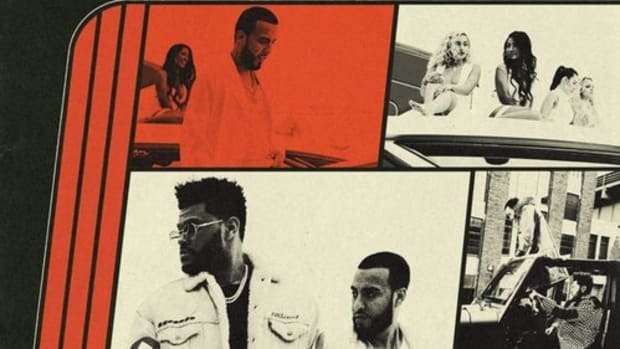 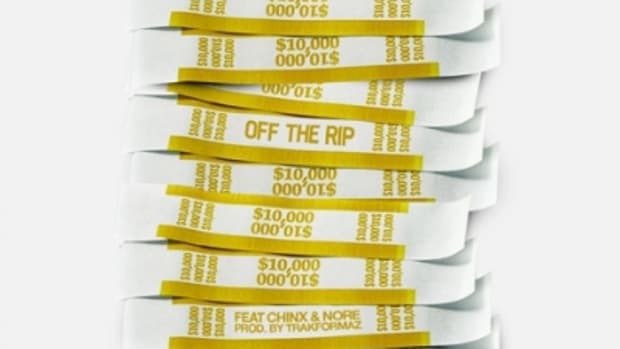 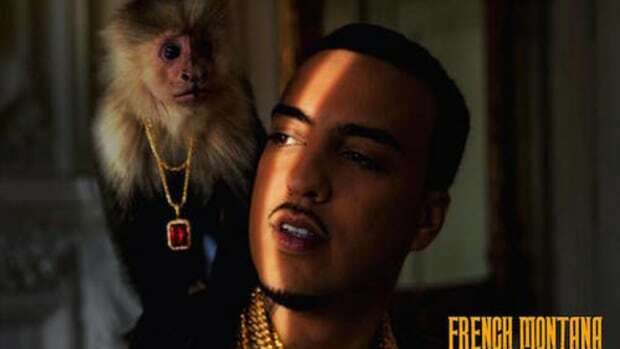 Bad Boy/Interscope recording artist French Montana has released a remixed version of Off The Rip, which now features fellow New Yorker A$AP Rocky in place of the prototype guests N.O.R.E and the late Chinx. 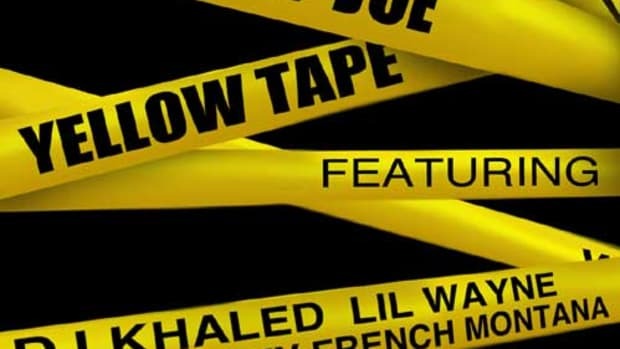 The release follows last week&apos;s re-release of Moses, a mixtape inclusion turned single.